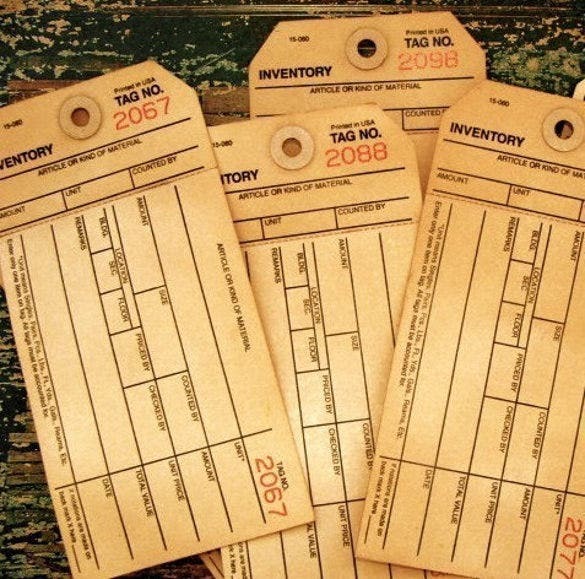 If you are a pro-designer, it is no new affair to create inventory tags. 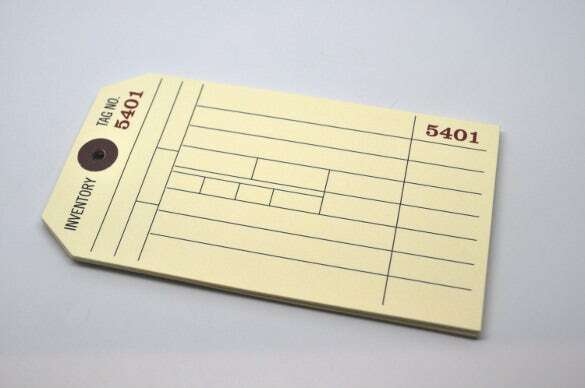 Fun and tedious at the same time, these templates are hugely used for business tracking purposes, equipment tracking and much more. 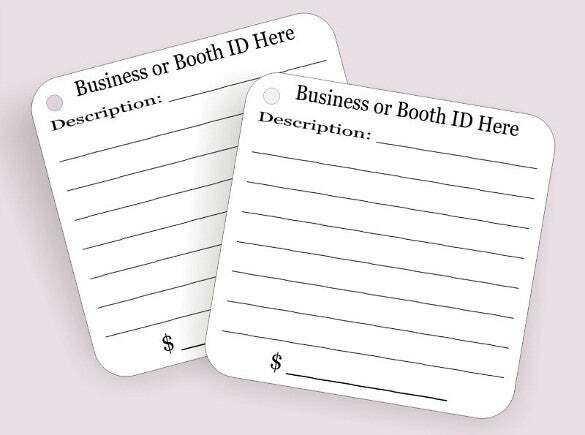 Using Excel or Word file to create these templates is a common practise. 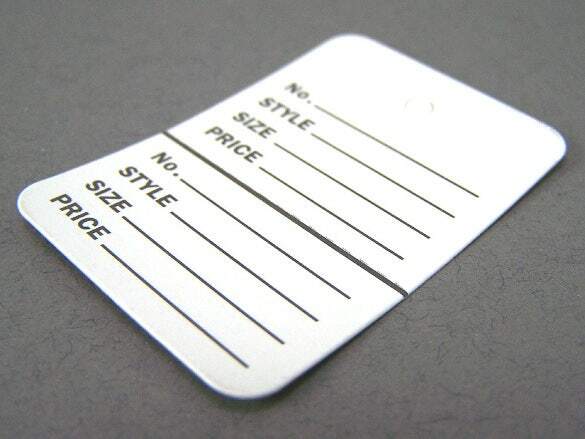 However, these ready-made hang tag templates save a lot of time and hard work of the designers. 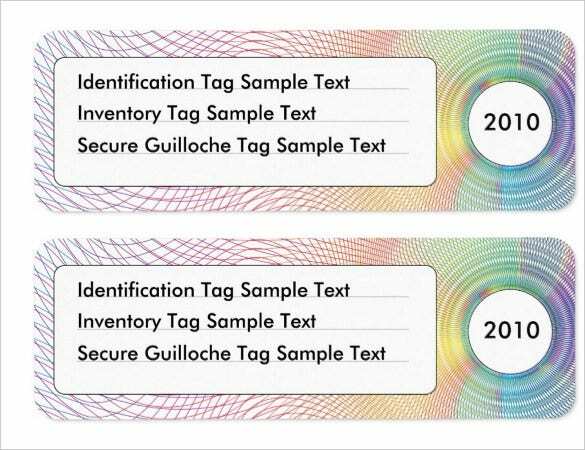 There are plenty of free inventory tag templates 2016 which can be used for the asset tracking purposes. 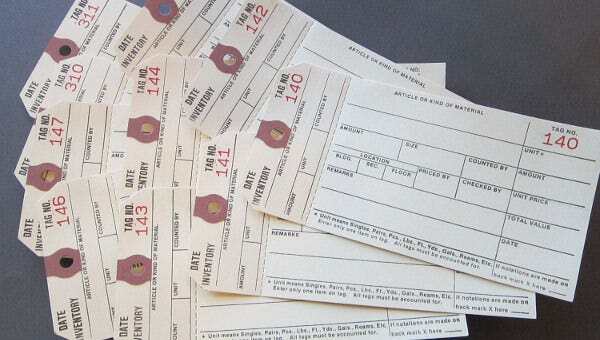 The PDF format of these design templates can be tailor-made into any format required for the business. 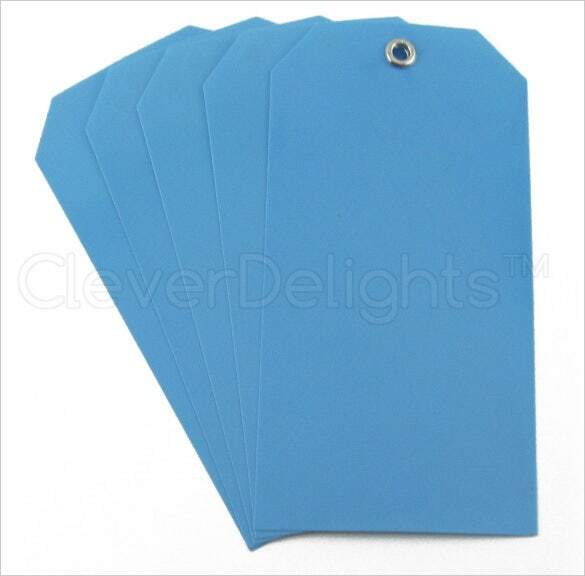 This is particularly helpful when it comes to repair equipment, computer tools, hardware etc. 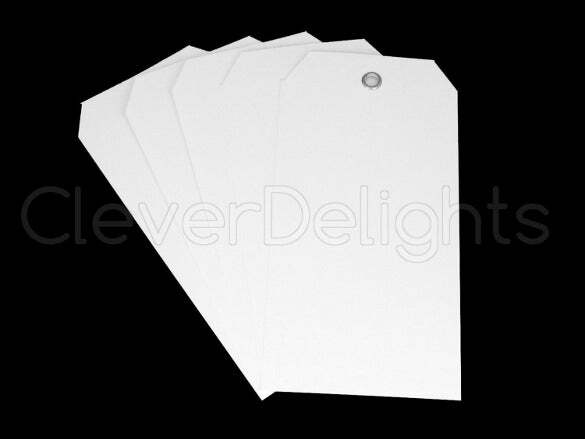 These are a set of 2 jumbo-sized printable Inventory Manila Tags which can be affixed to merchandise placed on a layaway in a retail store. 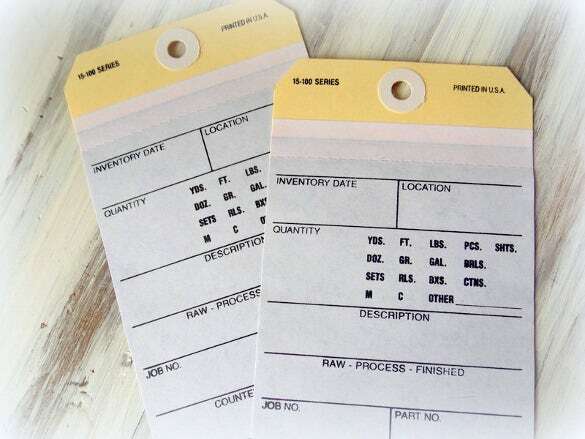 These inventory tags can be used on merchandise where you need to put a small description to the goods before storing them away. 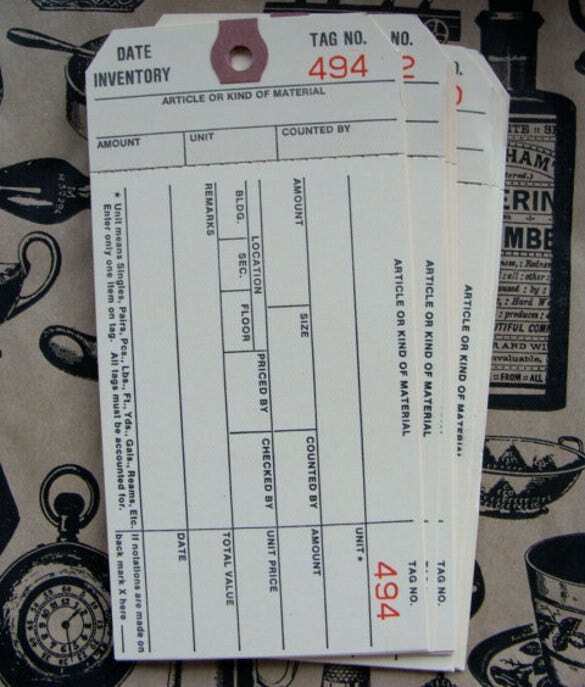 These come in handy in retail outlets dealing with apparels. 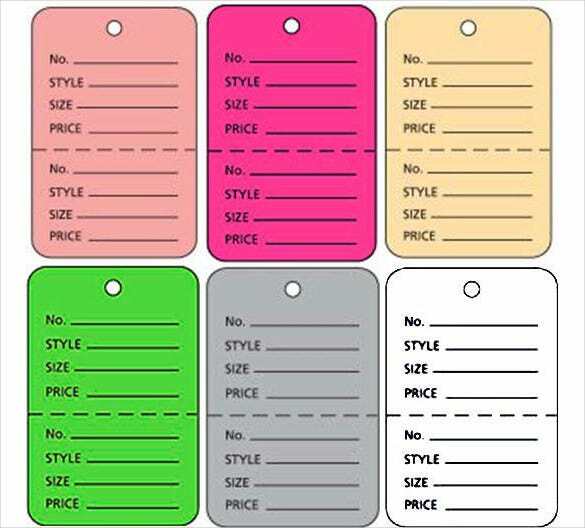 These are foldable tags and some of the details of the clothes items like style, size etc can be mentioned. 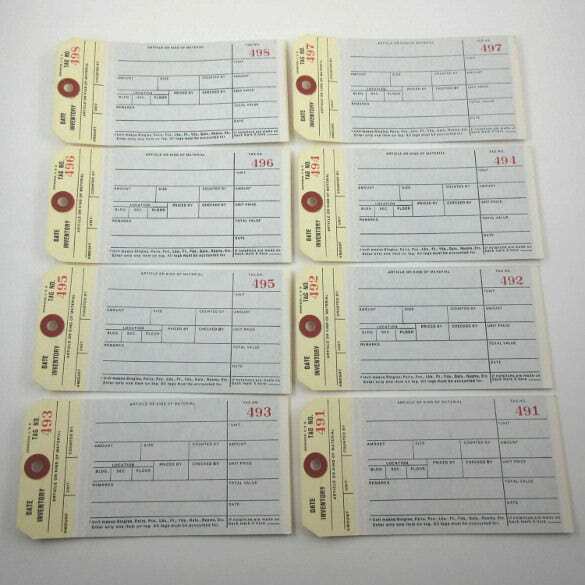 These Pre-wired Printable Inventory Tag templates can be used for the storing any kind of things in the inventory of a large retail store. 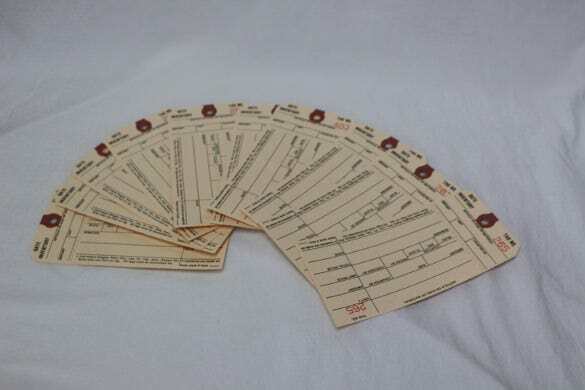 It comes with a lot of specifications that can be added for each product. 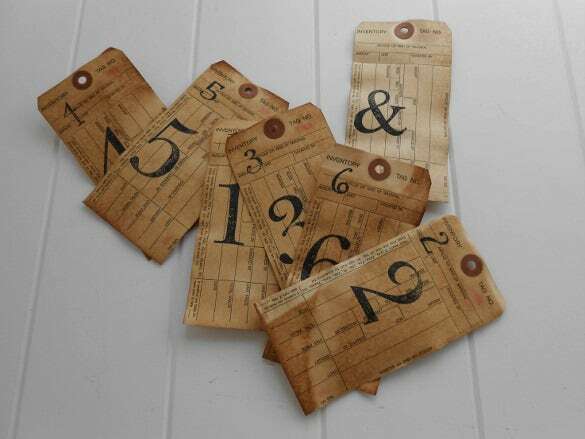 These antiques Number Inventory Tags and can be ideal when moving or relocating. 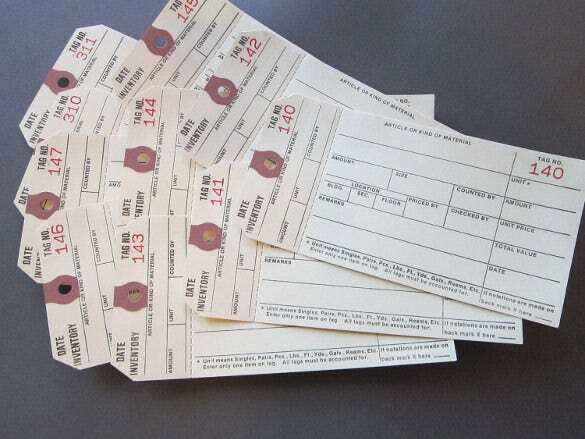 They can be tagged to numbered cartons and a small description of items can be mentioned on the tags. 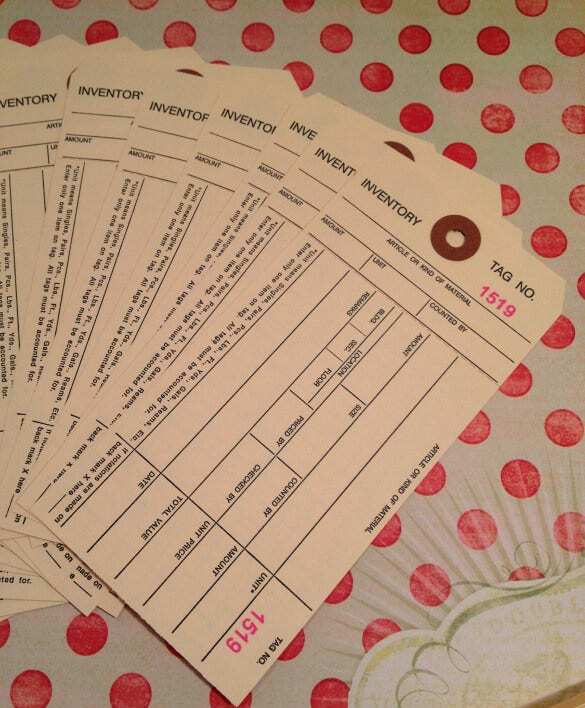 These set of 50 inventory tags can be tagged to items heading for production in a factory or workshop. 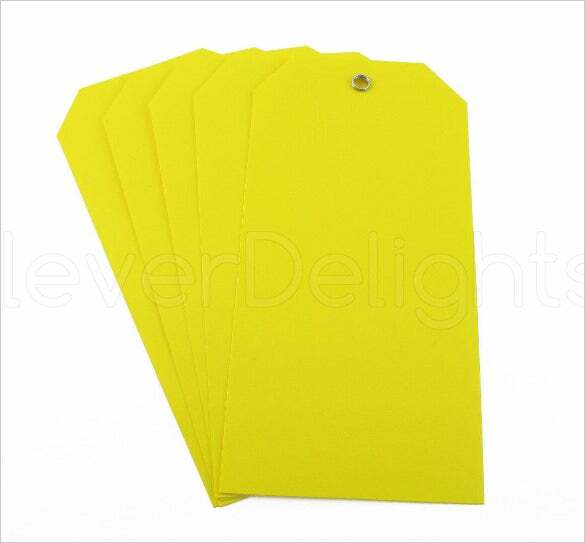 They come in an attractive green colour and has ample room for a small description about the product. 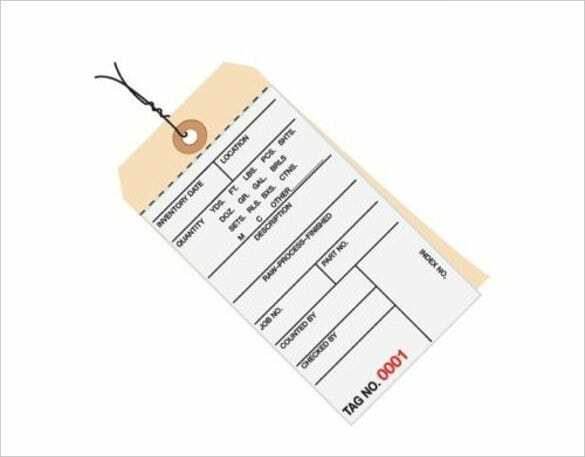 Conducting inventory checks can be a tiring affair, but with these merchandise inventory tags it’s easy to manage fast and accurate inventories. 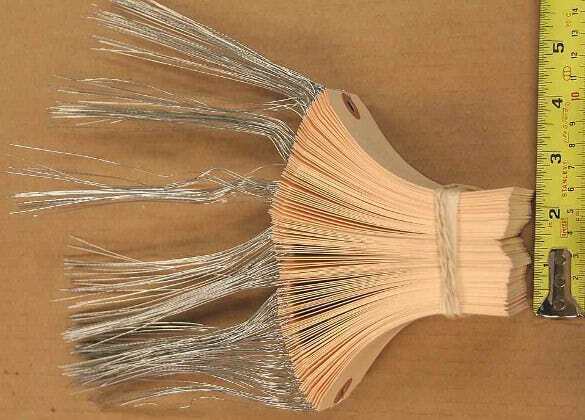 They come in thick cardboard material and that makes them durable. 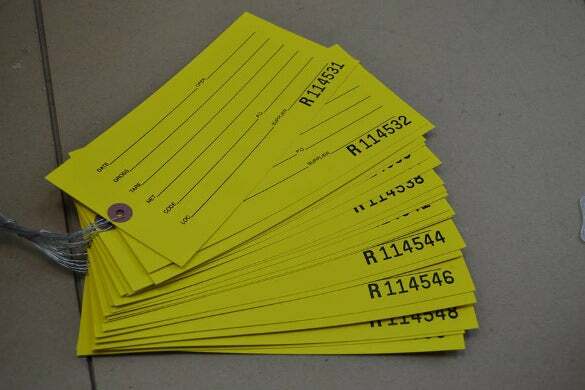 These inventory tags have 2 sections; one section can be detached from the other through the perforations provided. 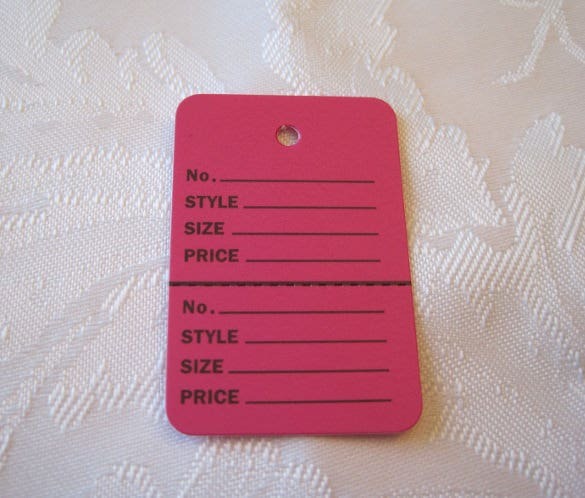 The counterpart will carry the essential information while the larger part of the tag will have the details.